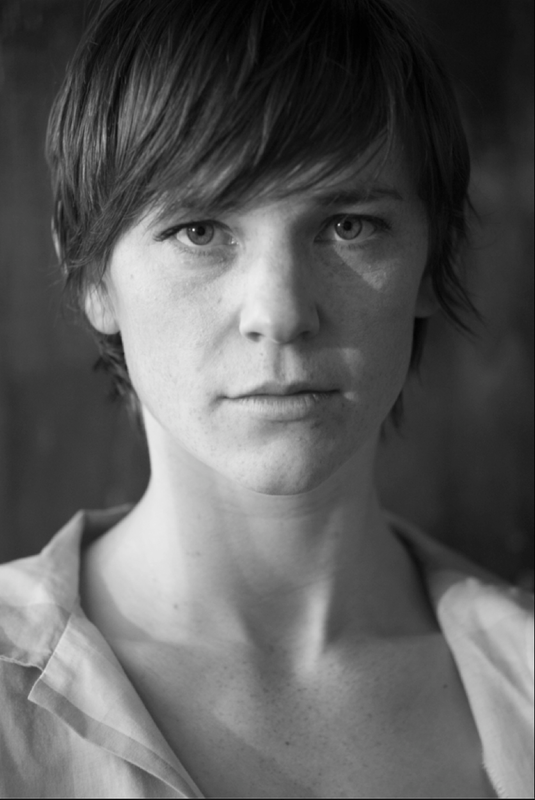 Zahra Killeen-Chance graduated with a Diploma of Dance Performance in Contemporary Dance from the New Zealand School of Dance 2008, and with a Postgraduate Diploma in Dance (Distinction) from The University of Auckland 2011. Zahra is an award winning choreographer and dancer, and her awards include: Supreme Winner, Short and Sweet Dance Festival 2012; Auckland Outstanding Choreography, Critic’s Survey 2012, DANZ Quarterly; and Best Emerging Choreographer, Best of Auckland 2012, Metro Magazine. Zahra has worked with international and local choreographers such as Tino Seghal, Katie Duck, Carol Brown, Melanie Turner, Anna Bate, Keneti Mualava, Samin Son, Cat Ruka, Claire O’Neil, Kelly Nash, Hans Van Den Broeck, Oliver Connew and Kristian Larsen. Zahra also creates her own choreographic work for solo and group performances, and she has produced and choreographed works in Auckland, Wellington, Dunedin and Taipei. Zahra has been part of New Zealand Fringe Festivals, Tempo Dance Festival ’09, ‘10, ’13 and '14, Dance your Socks Off Festival, THE EDGE – Random Acts of Christmas 2010 and 2012, Theatre 466, and toured New Zealand and Asia with White Fungus. She was an artist in residence at Artspace for the show to and fro, curated by Amelia Hitchcock. As well, Zahra has produced many original video dance works, some of which are in collaboration with Solomon Mortimer. Zahra's dance class draws on both balletic and contemporary dance traditions. It moves through floor and standing phases with a special focus on movement studies that encourage connection to the body through the isolation of different body parts. e class works to create flexibility, strength, and ease of movement.